Apart from the six known burial sites at St Mary's, Wargrave, there are tombstones at Shiplake, Ipsden and Rotherfield Peppards. Other graves relating to those people documented within the current branches may be accessed via hyperlinks from the relevant branch text. Just across the river from Wargrave is the village of Shiplake. 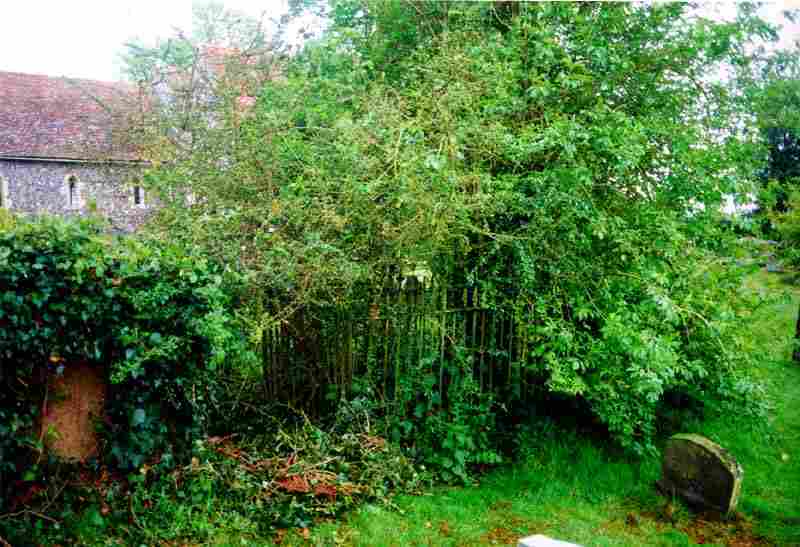 Here in the churchyard lie the remains of John Burton A'Bear (1748 - 1829), his wife Elizabeth (nee Piercey) (1746 - 1820) and their son Daniel A'Bear (1787 - 1819) who died tragically by drowning in the river. For further information click on John Burton A'Bear and Elizabeth and Daniel A'Bear. Not far from Wargrave is the village of Ipsden. 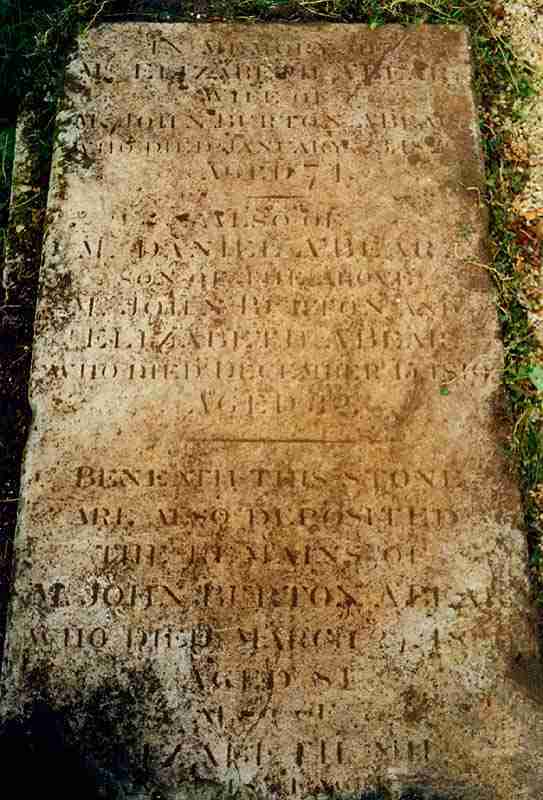 Here in St Mary's graveyard lie the remains of John A'Bear (1775 - 1845) and his wife Sarah (nee Stevens) (1775 - 1840). 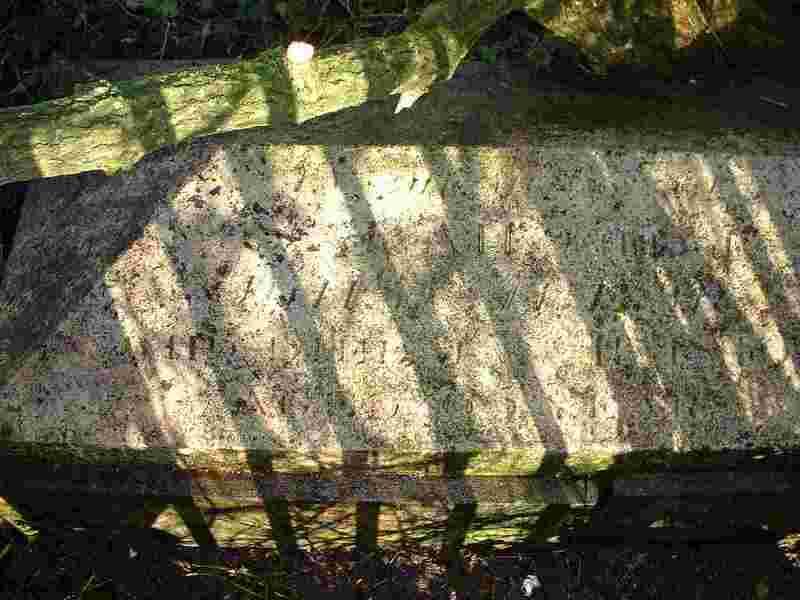 The grave is surrounded by wrought iron railings and was found to be greatly neglected. For further information click on John A'Bear (1775 - 1845) & Sarah. 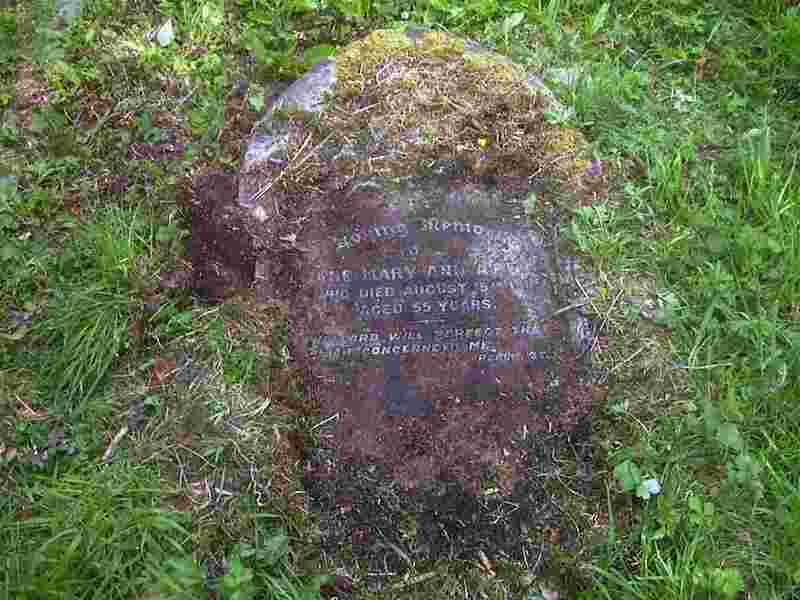 In the churchyard at Rotherfield Peppards can be found the grave of Jane Mary Ann A'Bear (1856 - 1912), the eldest of nine children born to John Burton A'Bear (1816 - 1881) and Jane Ann A'Bear (nee May). For further information click on Jane Mary Ann A'Bear.